From the excitement and gleeful comments both under Lazy C articles and over on C3G2 concerning State Senator Don Benton’s announcement that he will not seek a 6th term, you might believe the man simply evaporated from the face of the earth, instead of just announcing not seeking another term. Lefty Lou Brancaccio is predictably beside himself as he penned a special Press Talk editorial today, Monday February 1, 2016, the announcement coming out after his usual Saturday smearing of those “M&M Boys” or Benton. I love seeing older people put one over on younger people from time to time, especially when the younger one doesn’t seem to realize they’ve just been had. 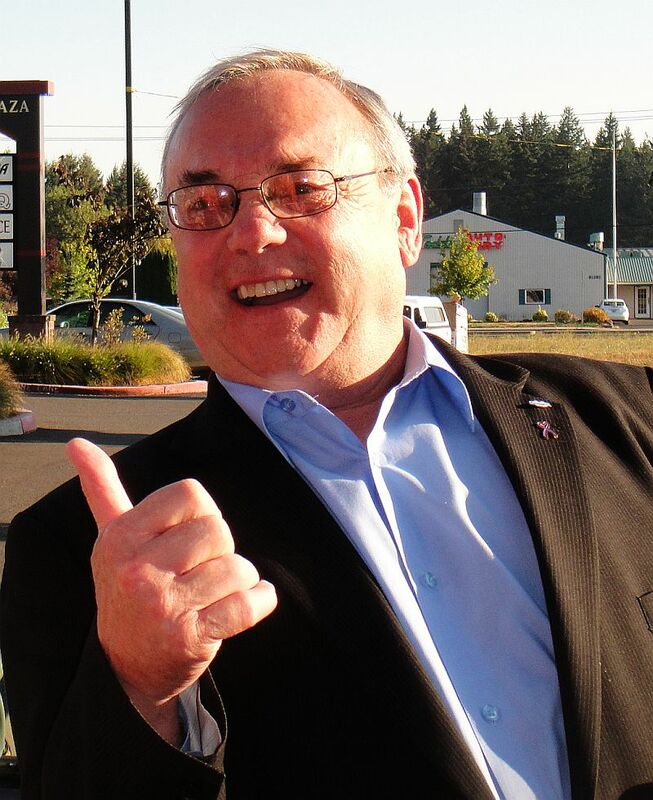 Reading in the Lazy C’s All Politics is Local blog site that seems to be just what Clark County Commissioner Tom Mielke did at a recent Commissioner meeting. While writer Eric Hidle focuses on Commissioners getting through a meeting without controversy, for once, he seems to have missed the significance of the not so subtle ‘in your face’ gesture offered by Commissioner Mielke. Or, if he didn’t miss it, he is trying to ignore it.